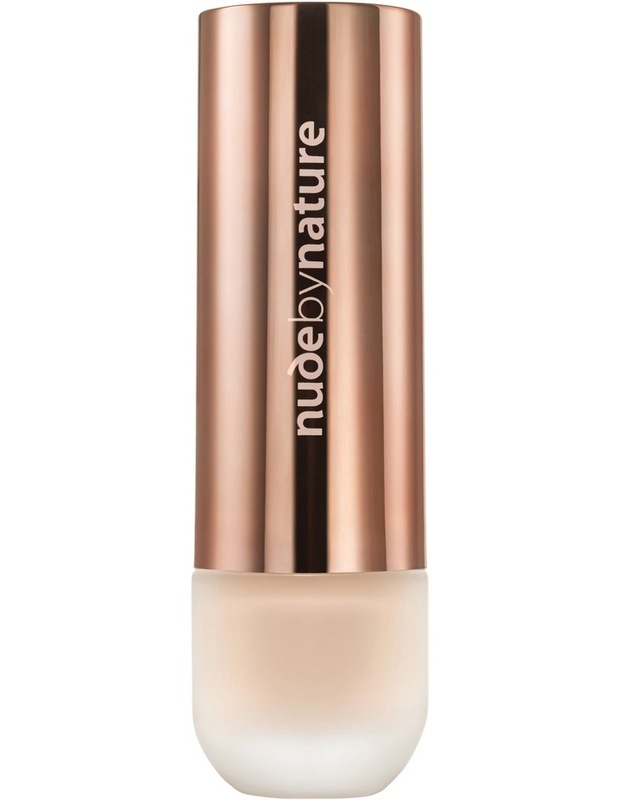 The Flawless Liquid Foundation instantly provides a smooth and flawless finish but looks and feels like a second skin thanks to natural pigments that act in seamless affinity with the complexion. The oil free and fragrance free formula is buildable from a medium to flawless coverage, is long wearing and gives the skin an even, satin matte finish. Formulated with good for you natural ingredients, including Bamboo Powder for a soft focus effect, Baobab Fruit Extract, and the antioxidant rich Australian native Kakadu Plum and Lilly Pilly to benefit the skin, it delivers lasting, flawless coverage with each application.